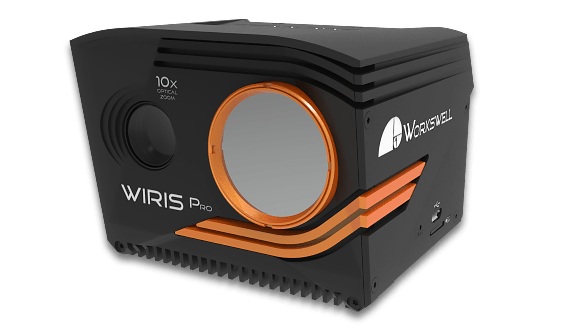 Workswell WIRIS ProSc is a state of the art thermal imaging camera used for the most challenging applications like a geological, archeological and forest research, enviromental or building research etc. 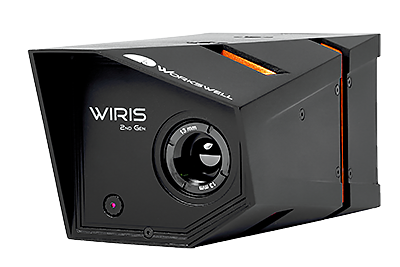 Workswell WIRIS Security is a LWIR thermal camera for drones designed specifically for search & rescue applications, such as building and perimeter surveillance, searching for missing persons etc. 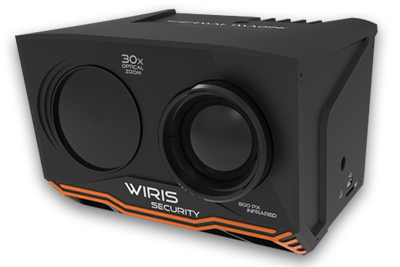 Under certain circumstances, infra-red cameras are highly suitable for detecting specific gas escapes and the presence of gas in the air. 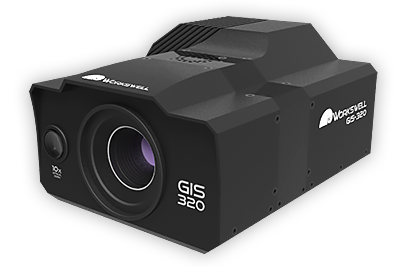 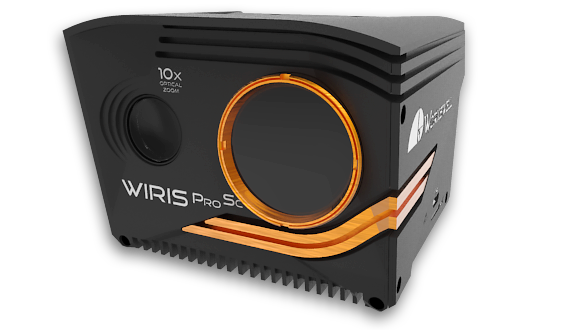 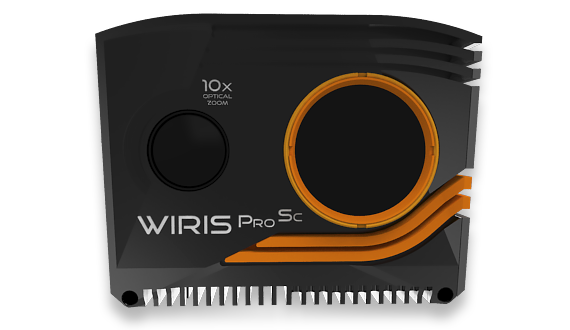 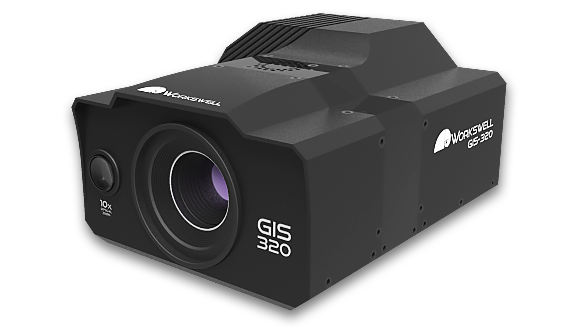 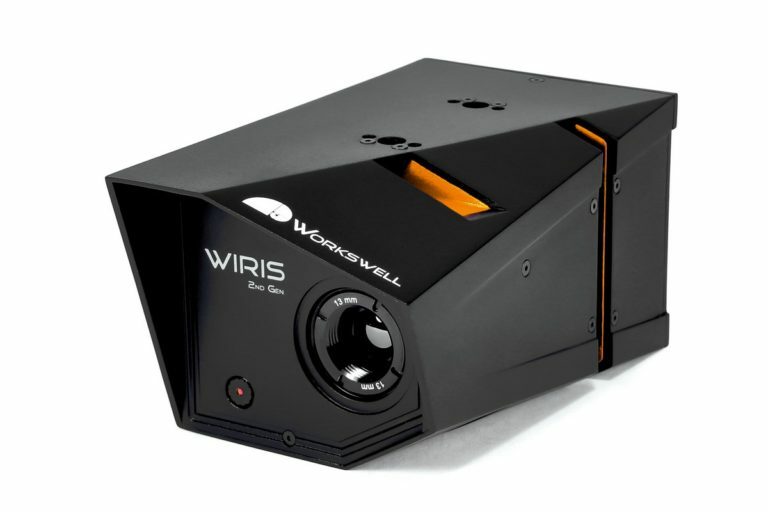 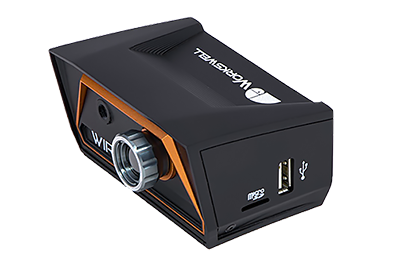 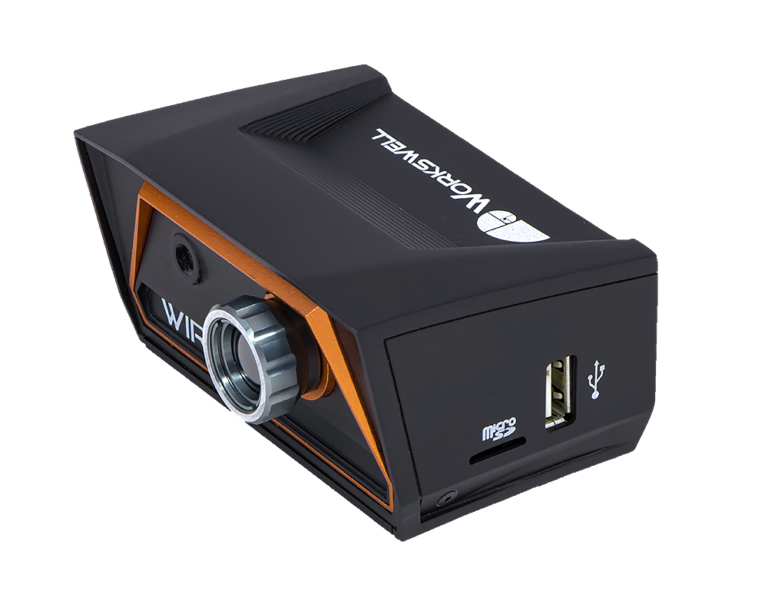 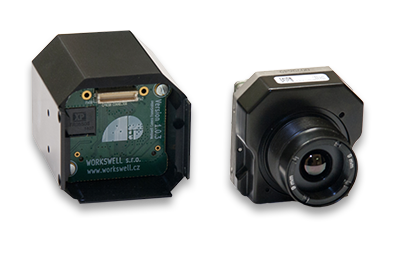 Workswell WIRIS mini is a thermal imaging system designed for commercial unmanned air vehicles. 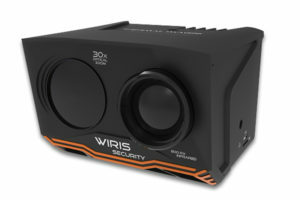 Its dimensions and weight are very small.